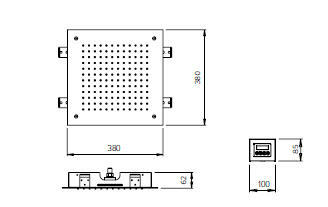 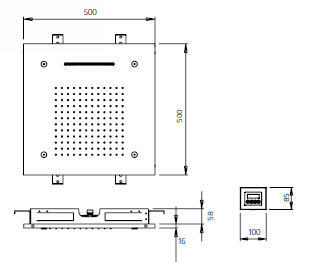 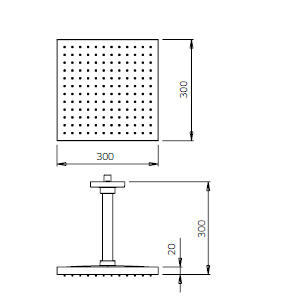 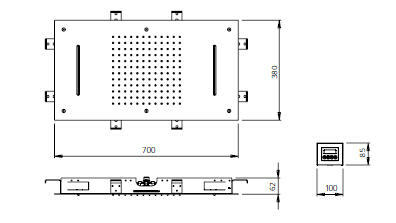 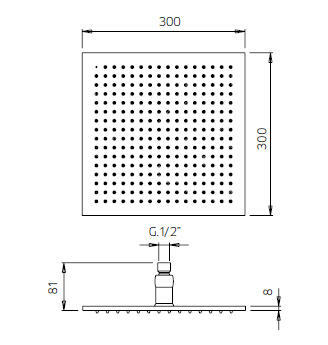 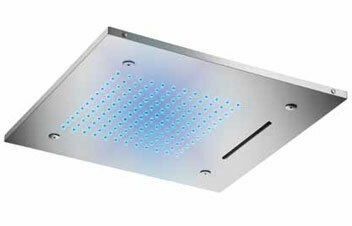 Inox headshower, 500x500mm, 3 ceiling outlets, with chromotherapy, remote control included. 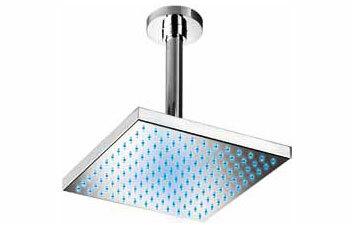 Inox headshower, 700x380mm, 2 ceiling outlets, with chromotherapy, remote control included. 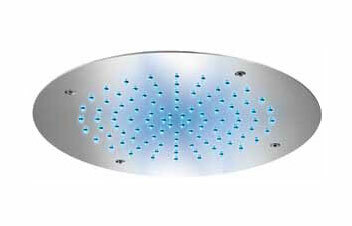 Inox headshower, 380x380mm, ceiling installation, with chromotherapy, remote control included. 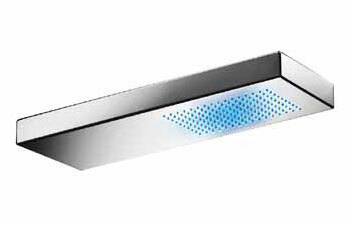 Inox headshower, Ø 380mm, ceiling installation, with chromotherapy, remote control included. 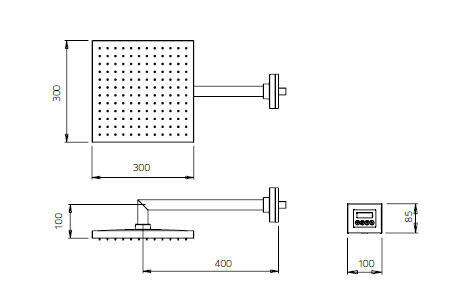 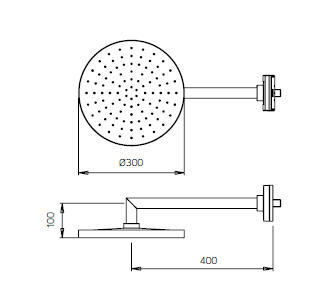 Inox headshower, 300x300mm, horizontal 400mm brass arm, with chromotherapy, remote control included. 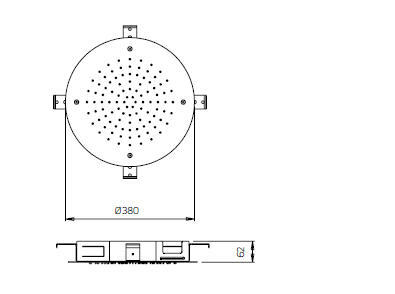 Inox headshower, 300x300mm, ceiling 300mm brass arm, with chromotherapy, remote control included. 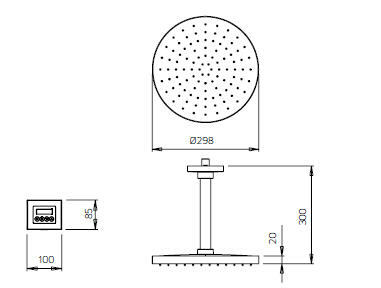 Inox headshower, Ø 300mm, horizontal 400mm brass arm, with chromotherapy, remote control included. 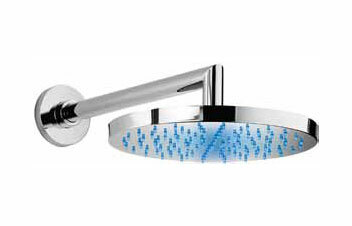 Inox headshower, Ø 300mm, ceiling 300mm brass arm, with chromotherapy, remote control included. 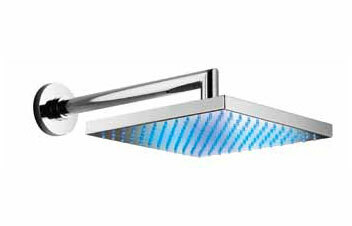 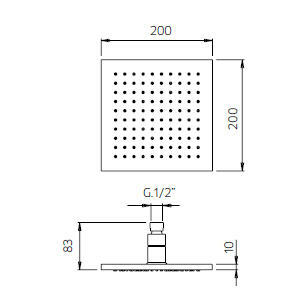 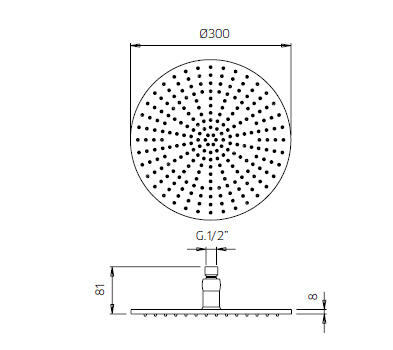 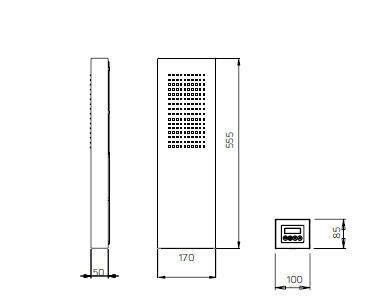 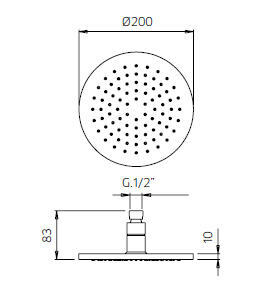 Inox headshower, 555x170mm, wall mounted, with chromotherapy, remote control included. 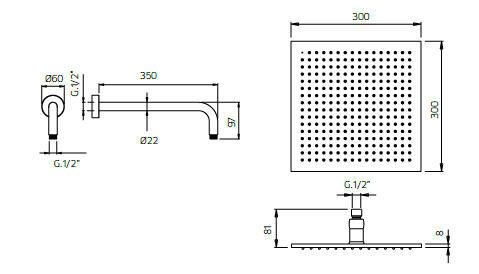 Brass headshower, 300x300mm, horizontal 350mm brass arm, with chromotherapy. 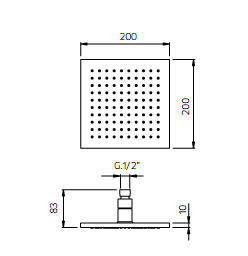 Brass headshower, 200x200mm, horizontal 350mm brass arm, with chromotherapy. 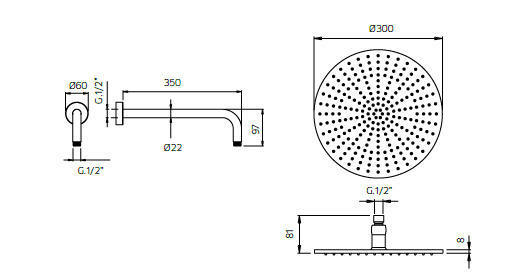 Brass headshower, Ø 200mm, horizontal 350mm brass arm, with chromotherapy. 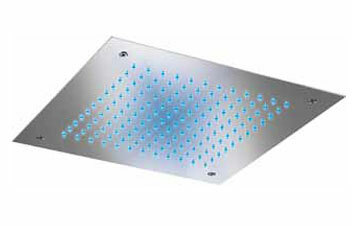 Brass headshower, 300x300mm, with chromotherapy. 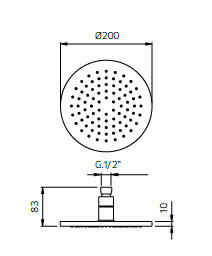 Brass headshower, 200x200mm, with chromotherapy. 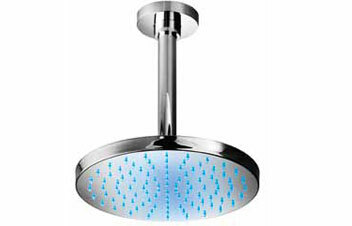 Brass headshower, Ø 300mm, with chromotherapy. 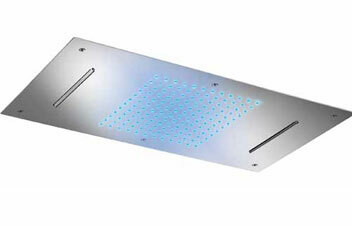 Brass headshower, Ø 200mm, with chromotherapy.